For the number of f stops between two f numbers (e.g. f11.8 and 7.4). 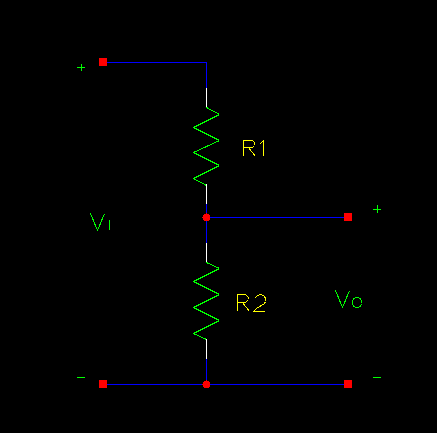 Where R1 and R2 are resistances in ohms and Vi and Vo are potentials in volts. The purpose of this section is to store formulas that I have found useful and don't want to have to remember or hunt down again.